Not everyone plants lavender in their flower, herb or vegetable garden, and I’m not sure why. Lavender is easy to grow, is delightfully scented, attracts pollinators and has uses in the home. You’ve surely seen bedtime products created with lavender. It might be lavender oil for your diffuser or lavender petals in your sleep mask. 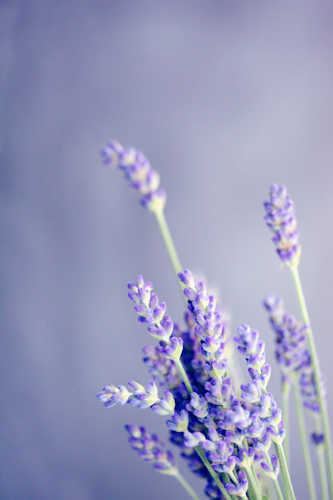 Lavender is naturally calming and soothing when used in aromatherapy as well as in toiletries such as lotions and soaps. The essential oil, when mixed with a carrier such as water, witch hazel, or aloe can be used as a natural disinfectant on surfaces, your hands and even your laundry. 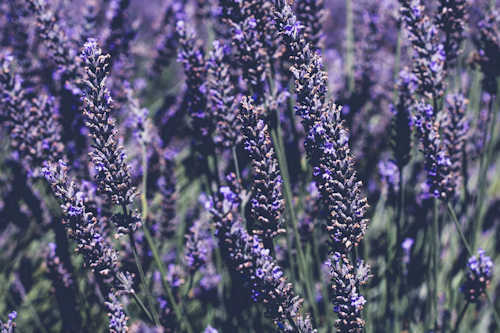 When working in the garden you can crush some lavender with your hands and rub the resulting oils onto your bare skin to help repel flys and mosquitoes. The essential oil can be used to soothe burns, bug bites and stings. Did you realize that the flowers of the lavender plant are edible? You’ll often find lavender buds used in baking, particularly in cookies and cakes. You can make a lavender tea for relaxing and as a sleep aid or add it to your favorite tea for some added flavor. Did you know that in the part of the world where scorpions are an issue, it’s common knowledge to sprinkle lavender buds anyplace the scorpions are apt to enter the house such as doorways and windowsills. Crushed lavender petals can be used as a carpet refresher (vacuum up). You can infuse a carrier (such as witch hazel) with lavender essential oil and when used in a spray bottle makes a great air freshener. 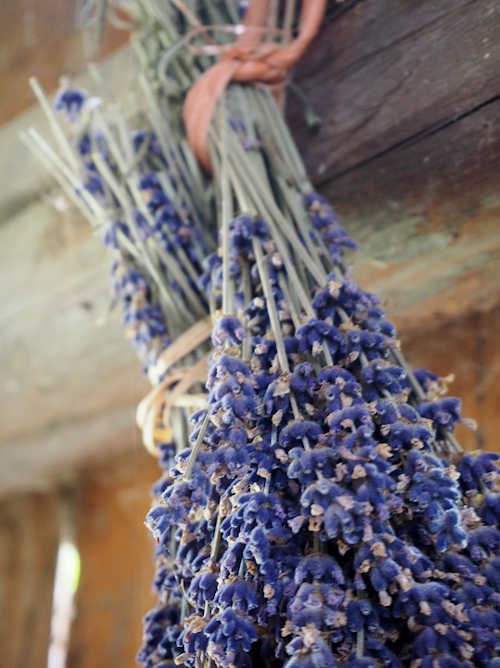 Lavender makes a great crafting item to make… a wreath, a scented sachet, potpourri, sleep masks. When creating your herb garden or flower garden try to incorporate some lavender. It’s pretty in a flower bed as it makes a nice border plant and you’ll find that it can be quite useful in your home, whether it’s for crafting, some DIY toiletries, as a bug repellent and as a mild disinfectant. Put lavender on your shopping list!